With 96% of office buildings located within a 6-minute walk of Midtown Atlanta’s four MARTA stations, 5+ miles of bike lanes, and 40+ linear miles of sidewalk, there has never been a better time to try out new transportation options in Midtown Atlanta’s thriving, connected transportation network. In all, more than 115 applicants who live and/or work in Midtown expressed interest in Midtown Transportation’s Go Car-Lite campaign, which is now underway. During September, they will leave their cars at home and use a mobility toolkit provided by Midtown Transportation and allied partners to navigate their daily commutes, complete with MARTA passes, ZipCar and Relay bikeshare credits and more. 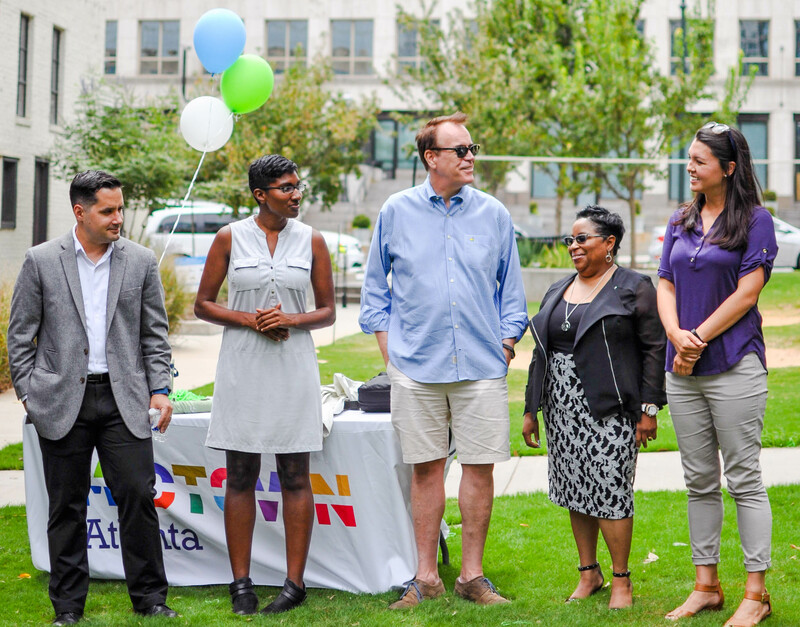 To help these commuters on their new journey, Midtown Alliance sought guidance from 20-year Midtown resident Stephanie Armistead, who has successfully lived car-free in Atlanta for eight years and counting. 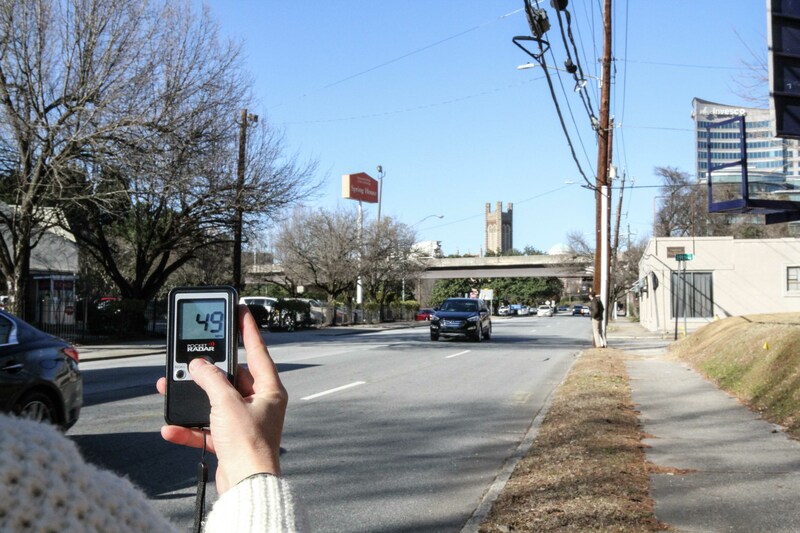 Armistead documents her experiences on the blog Atlanta WithOut A Car. Tune in each week as we publish a new webisode in our video miniseries highlighting the Go Car-Lite Champions on their journey toward living a car-lite lifestyle. 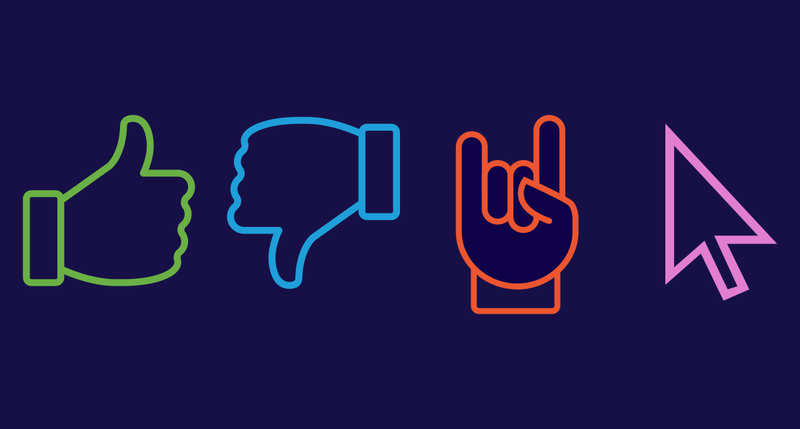 Watch the participants experience new travel options and decide for yourself whether you could Go Car-Lite, too. Hey, Midtown! Are you ready to go Car-Lite? Join the conversation by following our Facebook, Twitter, Youtube, and Instagram and use the hashtag #GoCarLite for your chance to be featured throughout the campaign.